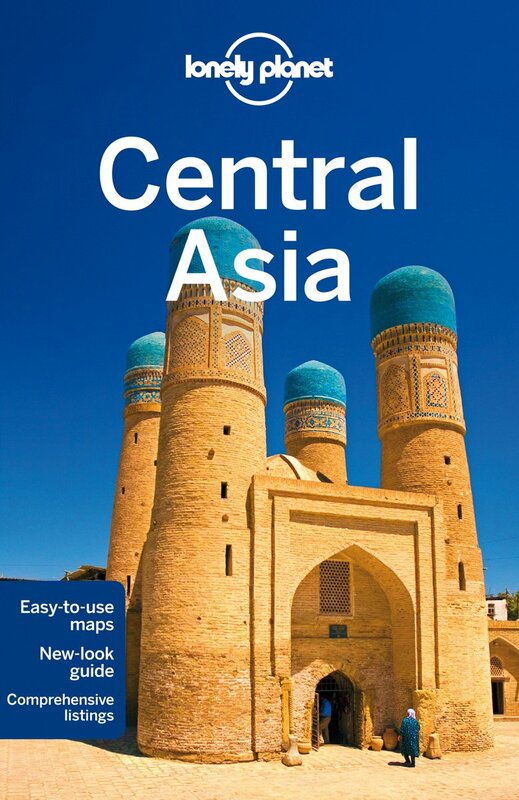 The Central-Asian country of Turkmenistan is largely covered by the dry, sandy, low-lying and sparsely populated Karakum desert, an expanse of low shifting sand hills and clay deposits. Summer temperatures here can rise well over 40 degrees centigrade, and dust storms are common. The country spreads out from the shores of the Caspian Sea in the west to Afghanistan in the east. 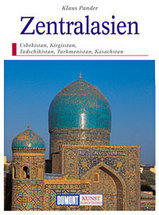 Its northern and northeastern neighbours are Kazakhstan and Uzbekistan, and to the south lies Iran. Not far to the south of the capital Ashgabat, straddling the border with Iran, is the Kopet Dag (or Turkmen-Khorasan) mountain range, characterized by dry and sandy slopes and foothills, mountain plateaus and deep ravines. The Kopet Dag runs for 650 km in a roughly east-west direction, and highest peak of the range in Turkmenistan is Mount Rizeh (2912 m). In the year 2000, at the initiative of Turkmenistan's first president, a 37 km long concrete footpath named Serdar Yoly ("Walk of Health") was built along the steep slopes of the Kopet Dag near Ashgabat. 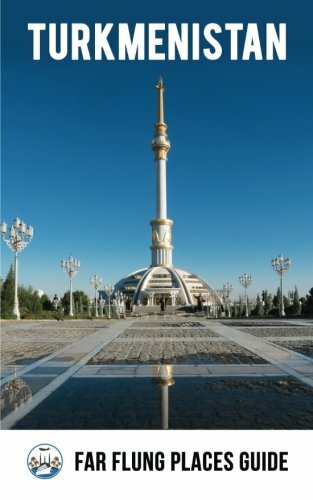 It is a popular local outing, and views of Ashgabat and surroundings are said to be great from the higher points of the path. For some true hiking in more remote parts, try Karakala Nature Reserve and the Nokhur region in the western reaches of the Kopet Dag range. In Turkmenistan's western interior, not far from the Caspian Sea, you will find Mount Arlan (1880 m), highest peak of the Great Balkhan (or Balkan Daglary) Range, an area of moonlike landscapes like the Yangykala Canyon. In the far southeastern corner of Turkmenistan, on the border with Uzbekistan, is the Koytendag (or Kugitangtau) Range, home to Turkmenistan's highest peak: Mount Ayrybaba (3139 m). This is a remote and naturally diverse mountain region, with karst caves, dinosaur footprints, deep canyons and the largest remaining population of Ibex. In Turkmenistan, special permits are sometimes required to travel to remote areas. It is common to book a trekking or hiking tour with a local tour operator, and travel with a guide.